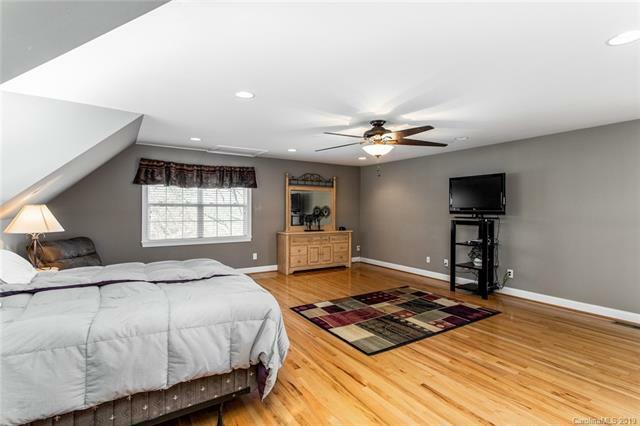 Wonderful home in Woodfield in spacious Union County. Home has two masters. One on first floor and one above garage. 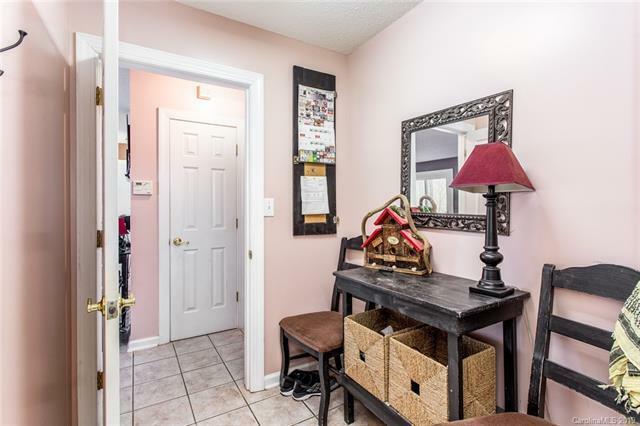 4 bedroom 3 1/2 bath house that has everything you are looking for. Upstairs master has a great balcony for sitting and enjoying your coffee in the mornings. 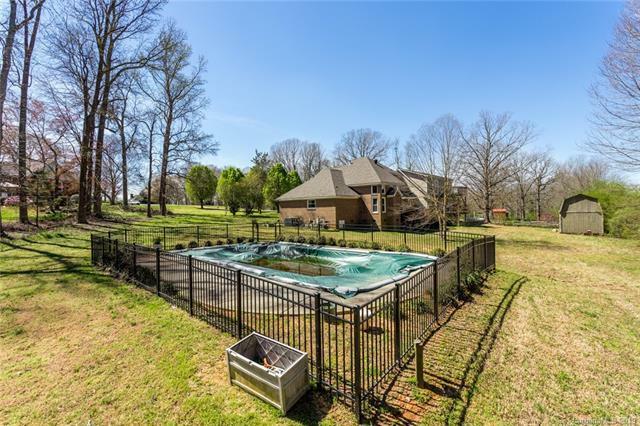 1.16 acres of land and a 16x20 inground fenced in pool with a concrete deck for those nice sunny summer days.